Online tax software is the easiest and cheapest way to get the best refund, right? Wrong. Our Lake Elmo, MN CPA firm provides professional income tax preparation services that are convenient, precise, and more affordable than you think. Relying on us to prepare and file your taxes makes financial sense because we offer great rates and utilize progressive techniques to ensure that you never miss a deduction. At Feuerhelm Langer, Ltd., we believe in helping taxpayers keep more money in their pockets. We truly care about every client so we work hard to minimize your liabilities and maximize your refund. We’re continually searching the tax code to find new ways for our clients to hold onto their hard-earned money. When you work with us, you can be confident that we’re looking out for your best financial interests because we’re highly trained tax professionals. Business tax preparation - corporate, LLC, etc. 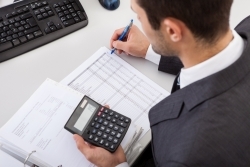 Contact Feuerhelm Langer, Ltd. for federal and state tax preparation services you can trust. 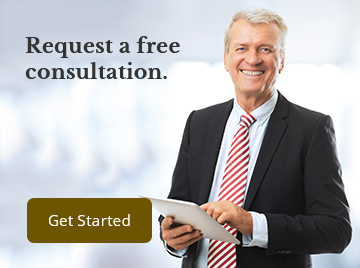 Call us at 651-646-6346 now or request your free initial consultation online.